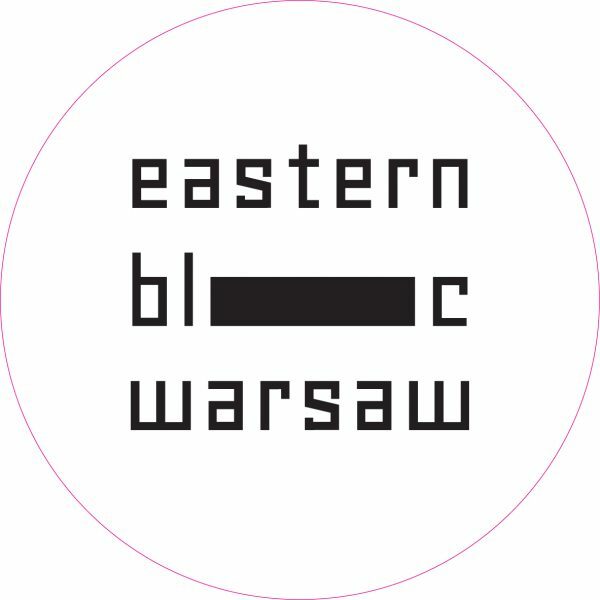 Eastern Bloc Warsaw is a new Polish record label founded by Piotr Klejment, based in Warsaw, Poland – the first country in Europe where the transition from the communist system to democracy took place. It is a definition of desire for freedom combined with respect and a sense of belonging to places. 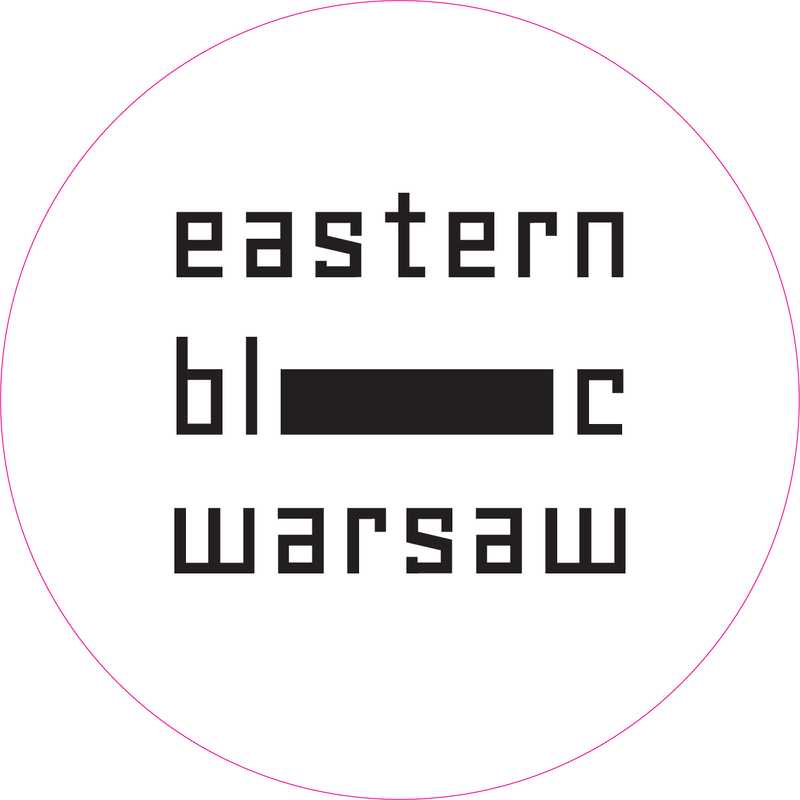 The main goal of label is to promote music and artists from former Eastern Bloc. 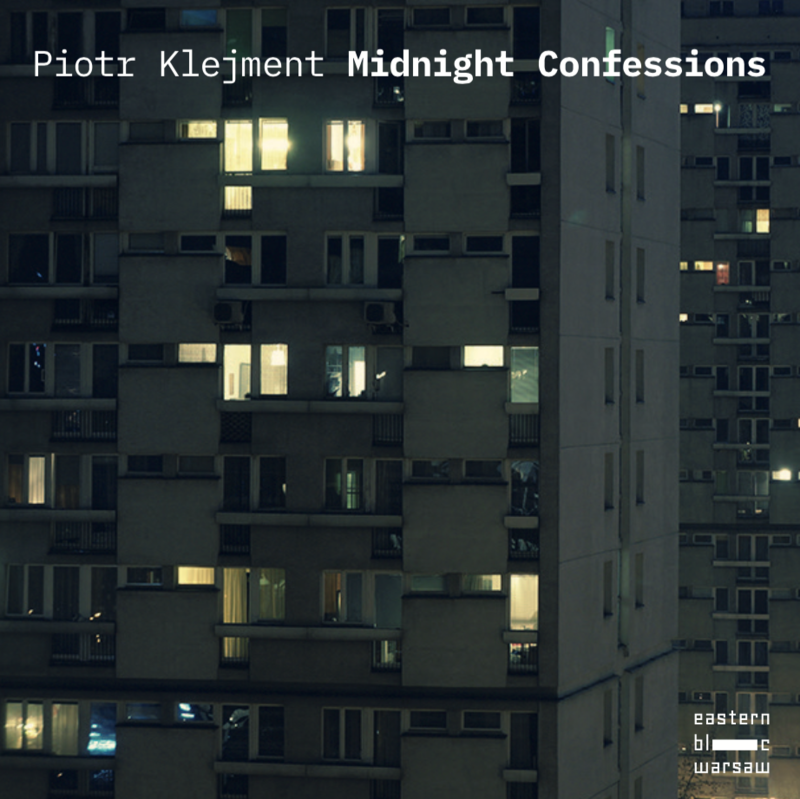 Piotr Klejment started music journey as a DJ in 2005. 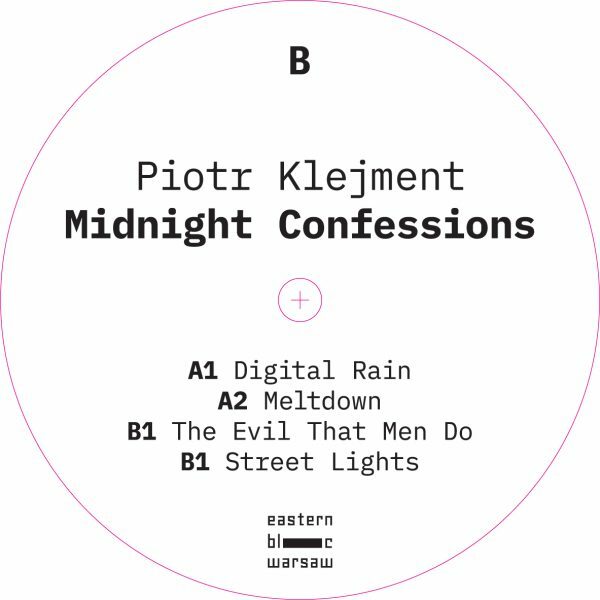 His DJ sets mixed together very disparate styles. 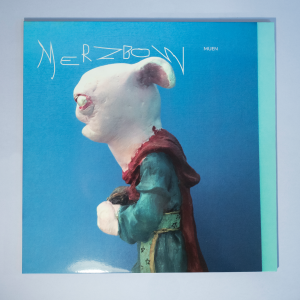 Years ago, along with friends, he founded a group called Underground Perception. They invited a lot of prominent artists (for example Juan Atkins, Kevin Saunderson, Joey Beltram, Marcel Dettmann) and gave them a chance to play for the first time in Poland in the legendary M25 Club. He stayed there as an artistic manager and resident for three years. 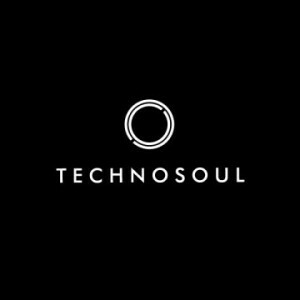 His two first releases appeared on Technosoul Records (also a collective of DJ’s & producers from Poland, which member he also was). 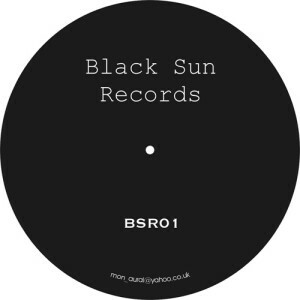 The releases came out with remixes by Perc, Sleeparchive and Polish techno legend – Echoplex. 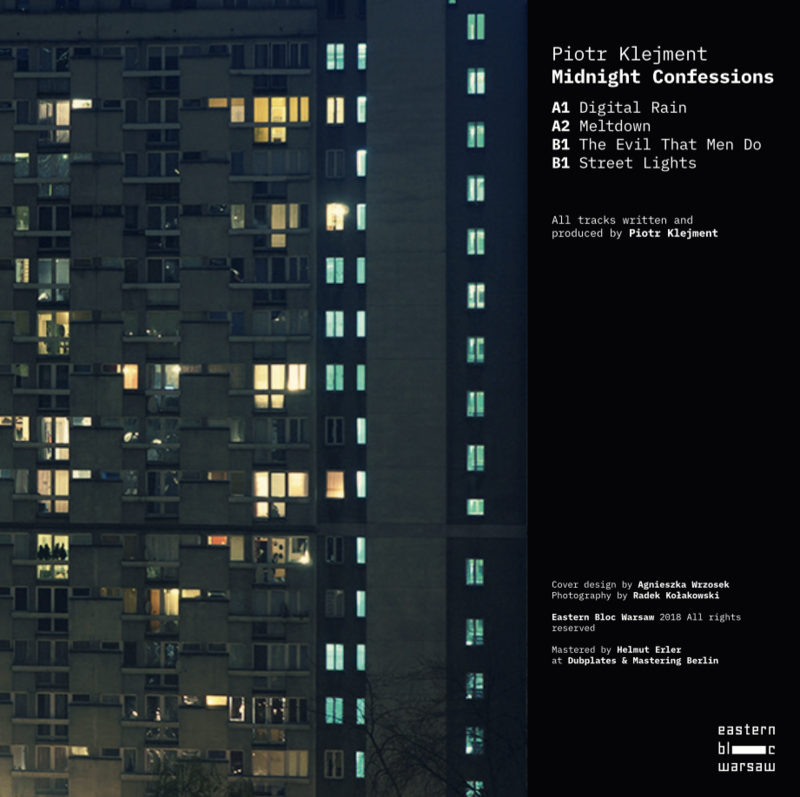 Photography on the cover of EP “Midnight Confessions” shows authentic Warsaw bloc .